Go Far In The Big Red Car. Go Far In The Big Red Car. 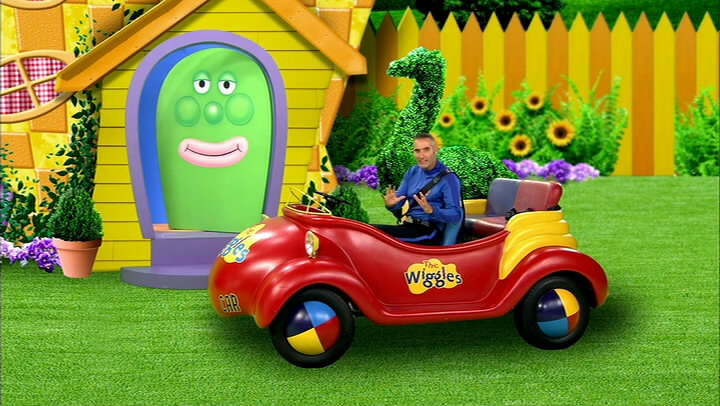 Wallpaper and background images in the THE WIGGLES club tagged: go far in the big red car.